 standard-title Contact The South Sudan General Medical Council (SSGMC) is an autonomous body responsible for the registration and regulation of medical, dental and pharmaceutical professions as well as regulation of health institutions and services in the country. Thank you for your interest in our services. Feel free to contact us and we will get back to you asap.